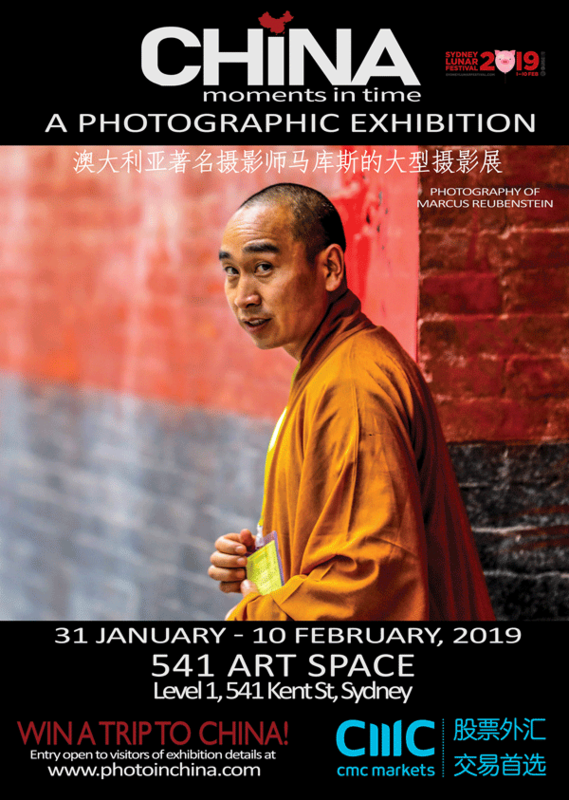 CHINA Moments in Time is a journey in images across more than twenty Chinese cities, featuring 40 very large scale prints and multi-media installations by photojournalist Marcus Reubenstein. It is a very personal interpretation of a people and culture whose history spans more than 5,000 years, from the ancient through to the cutting edge of modernity upon which much of the world’s most populous nation today thrives. Join Marcus Reubenstein in conversation at one of two special Meet the Artist events and visit the exhibition for a chance to WIN a Holiday to see the pandas in China. A truly unique insight into China and a must see 2019 Chinese New Year Event.